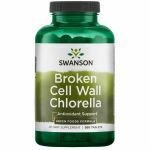 Chlorella's nutrient content is comparable to that of multi vitamins. It is rich in chlorophyll, essential vitamins and minerals, amino acids and proteins. 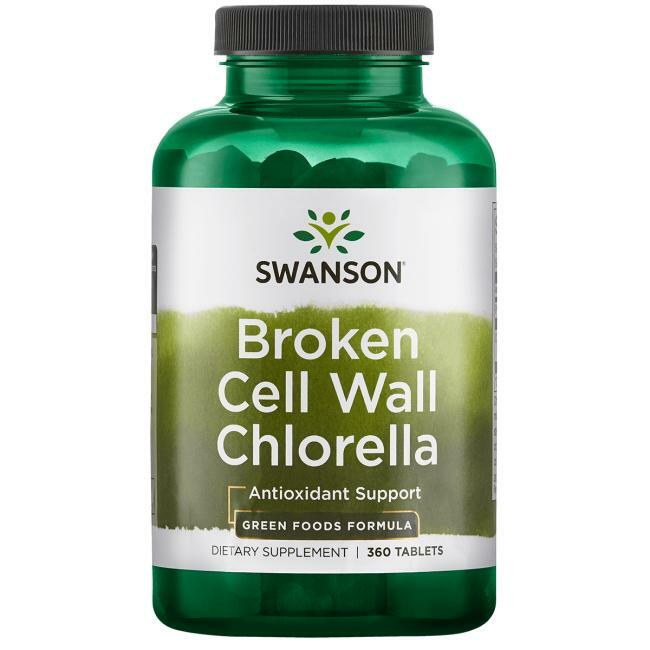 Our product is made by means of a special process that breaks down the plant’s cell wall, thereby releasing all of its unused benefits for full and rapid absorption by your body.